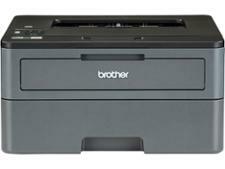 Brother HL-L2375DW printer review - Which? 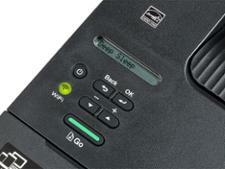 The Brother HL-L2375DW is a compact laser printer built primarily for printing black-text documents. 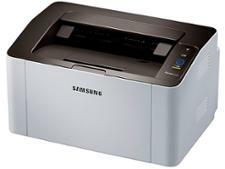 It has wi-fi and AirPrint for wireless printing, but are the prints it produces of a good enough quality? And is it affordable to run? 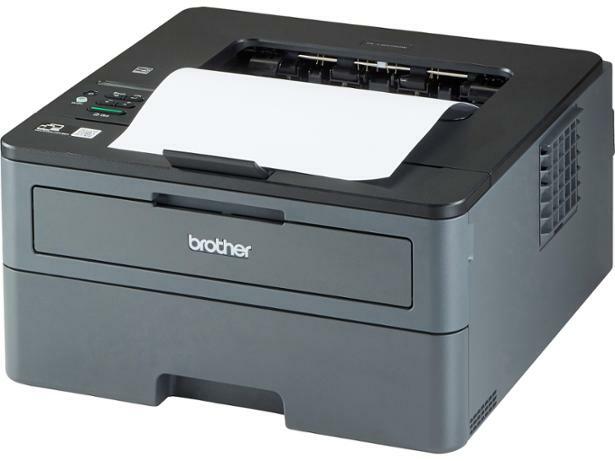 Find out all you need to know in our Brother HL-L2375DW review.